While most of the best known tourist spots around Delhi are swarming with tourists during the peak seasons, it is always better to travel to places that are lesser known, and less crowded. 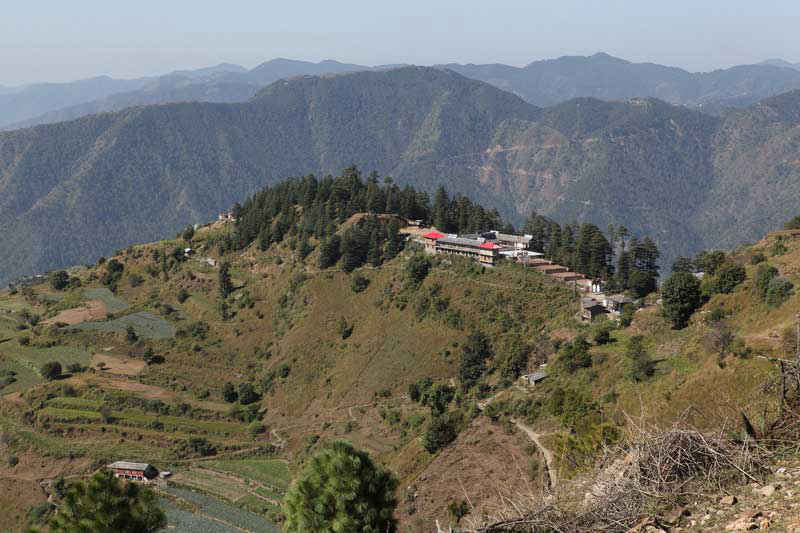 There are some of our recommended offbeat destinations near Delhi that guarantee the much-needed peace and tranquility. Pangot is a wonderland for nature lovers and bird watchers and with magical forests adorning the village, it&apos;s like walking into a fairytale land, we all had once dreamt of. With around 580 bird species recorded in this area, you are bound to encounter a few fluttering colorful feathers. The resorts here are gorgeous, making your holiday a bit more fascinating. Apart from being a mesmerizing town, it is extremely rich in flora and fauna. You can catch a glimpse of the spectacular Himalayan mountain range from here. Make sure to be a part of the ski fest if you are visiting Fagu, in February. It is located at an altitude of 1,890 metres above sea level. It is often known as India&apos;s Mini Switzerland. 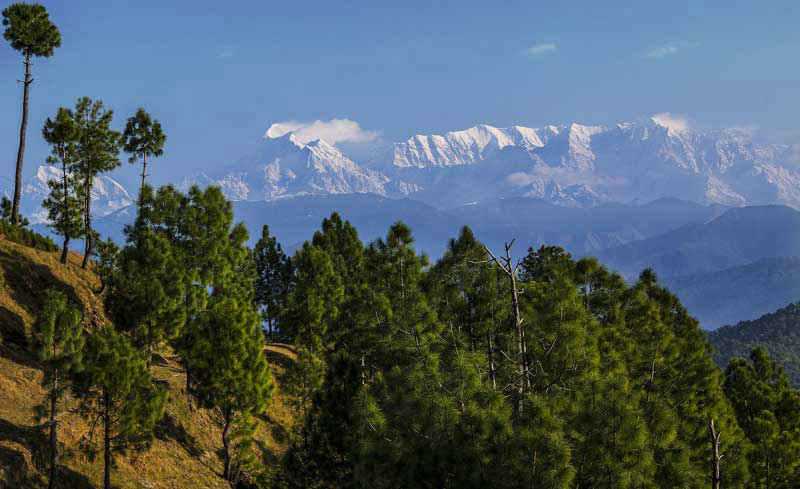 The peaks of Nanda Devi, Trishul and Panchachuli are clearly visible from Kausani. Apart from having lush green hills, it provides a panoramic view of the snow-clad peaks of the Himalayan mountain range. There are a few 12th century temples in Baijnath that you can also visit. This picturesque hill town is best known for its placid and beautiful lake which is the deepest in the region. The lake is 175 feet deep and is situated at an height of 1,220 metres above sea level. 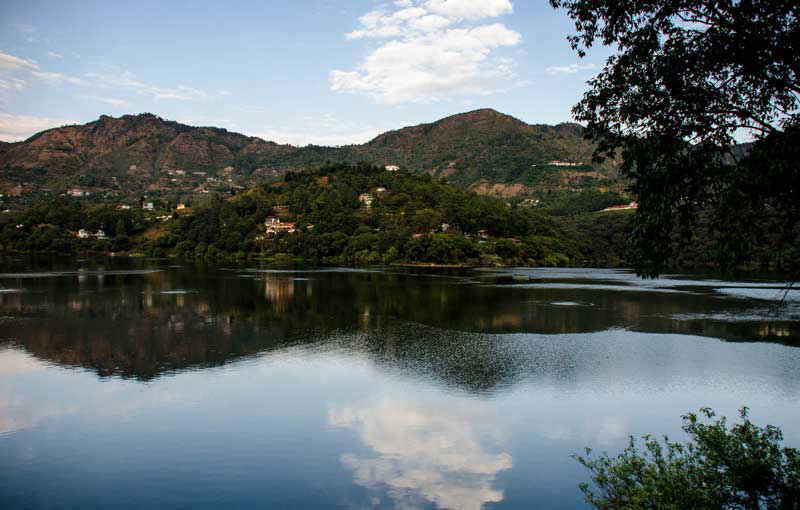 Naukuchiatal is popularly known as &apos;the lake of nine corners&apos;. Do make a point to visit the Hanuman Temple and the Shiv Temple! 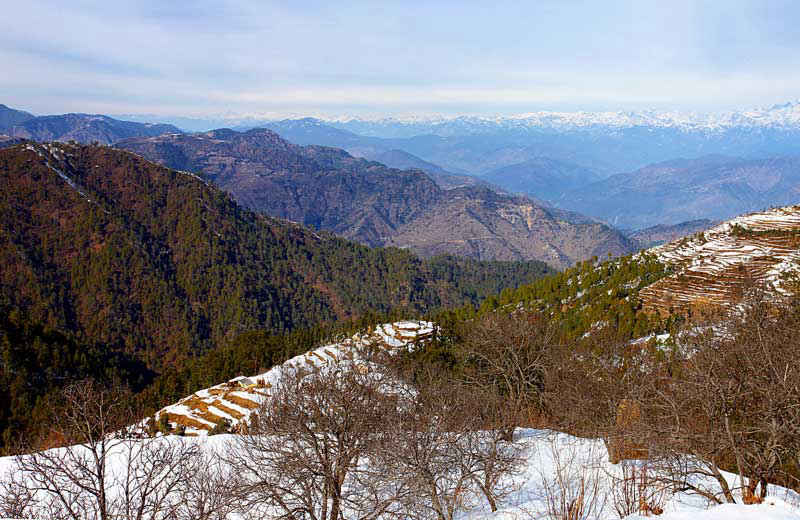 Situated between two extremely popular and commercial hill stations - Mussoorie and Chamba, Kanatal is so far one of the most offbeat places near Delhi. 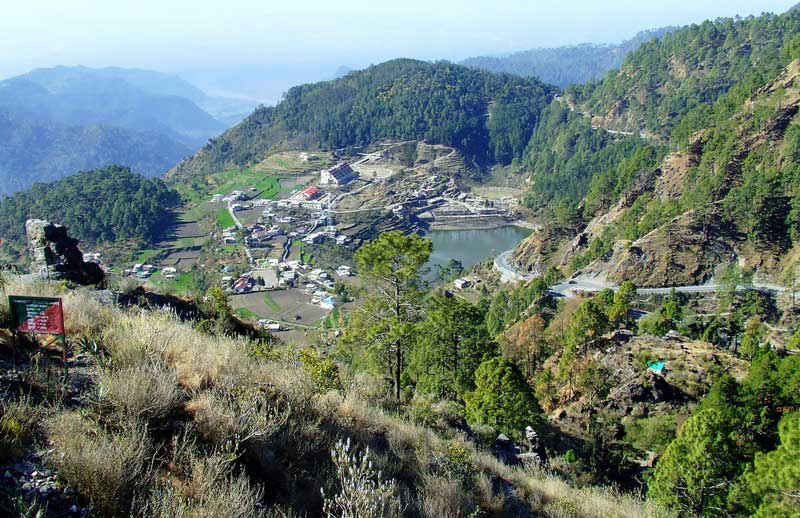 Do visit Kodia Jungle, Tehri Dam and Surkanda Temple. There are a few awesome properties by famed hoteliers like Club Mahindra and there are also a few adventure camps that offer exciting activities amidst the hilly terrain. This place is breathtakingly surreal. 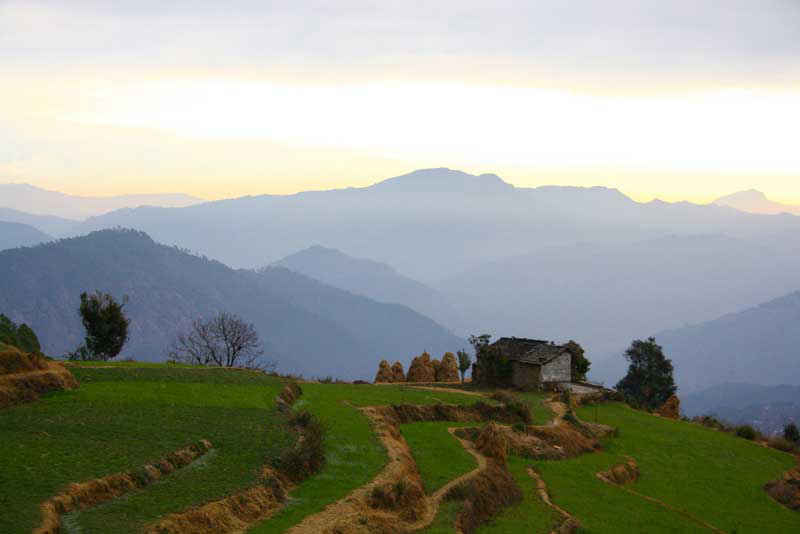 The main attraction of this place is the 300 km of majestic view of the Himalayas. The Binsar Wildlife Sanctuary is the home of 200 bird species, not to mention Barking Deer, Himalayan Bear, Leopard, Fox, Musk Deer, Langur, Porcupine, Flying Squirrel, Chital, Jungle Cat - the list just keeps going on.